JCDecaux has renewed its advertising concession with Singapore Changi Airport for five more years, from 2018 until 2022. The current concession ends in December 2017. With the renewal, JCDecaux will expand its footprint in Changi Airport with an enhanced advertising inventory, offering more of its digital media and large format displays. JCDecaux will also extend its coverage to the new Terminal 4, which is scheduled to open in the second half of 2017. 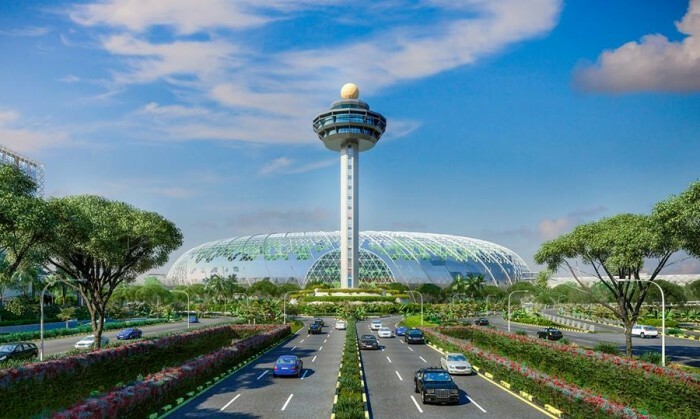 With the addition of Terminal 4, Changi Airport’s passenger capacity will increase to 82 million per year, further strengthening the airport’s position as a world leading airhub. JCDecaux will introduce new landmark media at more strategic locations across all four Terminals, whilst enhancing key media in the existing Terminals 1, 2 and 3. JCDecaux will also introduce digital engagement solutions leveraging the latest technologies which will engage passengers through various digital platforms, including on their mobile devices. This is a through-the-line campaign including TVC, online video, massive out-of-home advertising, print advertising and product ad..